Home / Celebrities & Gossip / Entertainment / Kenya / Octopizzo: How many people are dating white guys and are still not ballin like me? 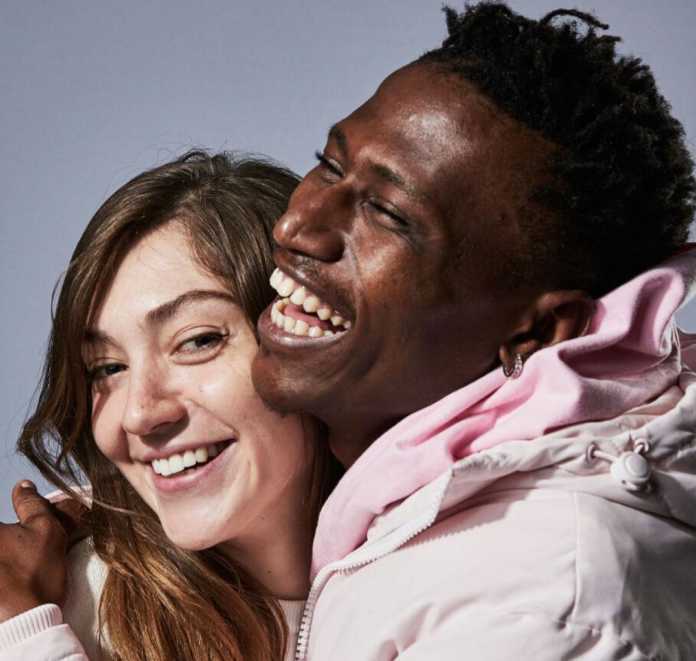 Octopizzo: How many people are dating white guys and are still not ballin like me? 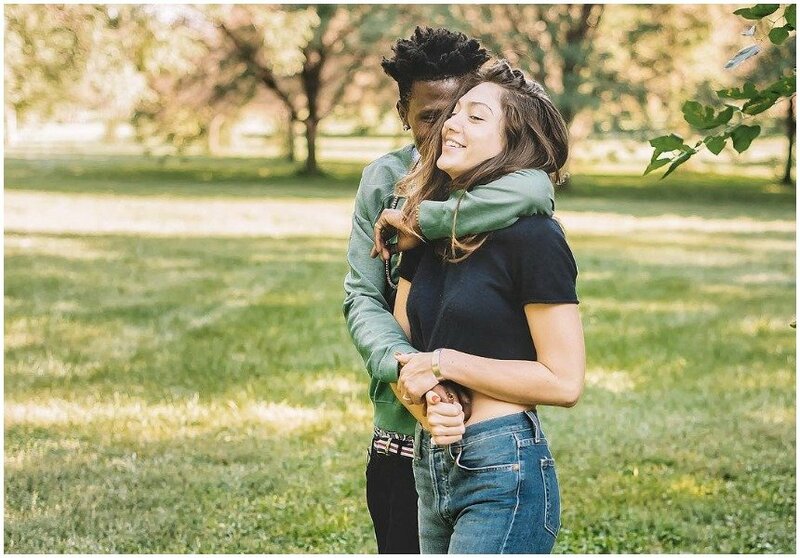 Octopizzo has lashed out at critics who claim his swanky lifestyle has been financed by white women he has dated. The Kenyan rapper, who spends most of his time abroad, went on a ranting spree on Instagram. For starters, Octopizzo loves dating white women. The rapper dated his Caucasian baby mama Christine Fernades for along time before he broke up with her and hooked up with another mzungu. The rapper recently took to Instagram to dismiss claims his lifestyle has been financed by the white women he dated. Octo says many people date and marry white people and still can’t match his lifestyle. “People are saying that I live well because I married a white lady. How many people do you know who are dating white guys and are still not balling like me? How many?. Can a white person write a song called Oliel? I’m self-made. Go date them if you believe they’ll make you rich like me,” Octopizzo ranted. Octo went on to narrate how he is eating life with a big spoon. He said he was not bragging about his expensive lifestyle but rather appreciating how he has made it having been brought up in extreme poverty. “I came from Kibera. And now I’m travelling around the world. No one is paying for my air tickets like most of these other artists. I save and cash them myself. I’m wearing gold on my ears. These shoes you can’t even find them anywhere else. My shirt is a brand that you should google. I’m living the life yes, because I came from nothing. This is not bragging. I just wish my mum was alive to see me,” said Octopizzo.